To say that the church in the United States has lost a sense of scriptural living is an understatement. We live in a time of feel good pulpit sermons, the primary concern not being serving people with the truth, but serving their wants. Not being a church conformed into the image of Christ, but conforming to whims and desires of what the congregation wants. We have peddled ‘the gospel’ as a product to be consumed and shaped to the consumer, not to shape the disciple. For with the heart man believeth unto righteousness; and with the mouth is made unto salvation. Through an erroneous application of the scriptures, we begin to give false hope to those who truly don’t understand what it means to be saved. We exacerbate the problem of creating false converts by this method of unbiblical mysticism. In order to understand the context and meaning, we must go deeper. 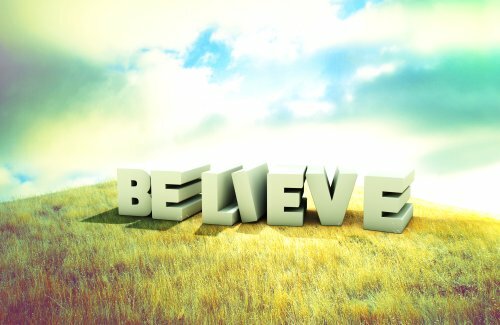 True belief can be summed up in two words. The first is repentance. …repentance refers to a deeply seated and thorough turning from self to God…the call to repentance is a call to absolute surrender to the purposes of God and to live in this awareness. And be not conformed to this world: but be ye transformed by th e renewing of your mind, that ye may prove what is that good, and acceptable, and perfect, will of God. Here we see that a renewed mind should lead to a renewed life. It shouldn’t be that we’re the same as the world, but we’re someone different. The word transformed is the Greek metamorphoo which is where we get the word metamorphosis which means to be transfigured. When we think of this word, the change from a caterpillar to a butterfly comes to mind. It’s not the caterpillar being changed into a new caterpillar. It’s the process of being changed into a whole different creature. Simply believing in the mind is not true faith. True faith is not head belief. It’s life belief. 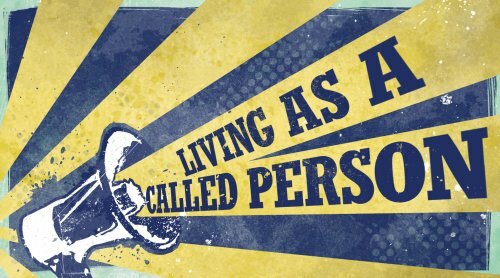 So if someone is proclaiming to be a Christian and yet living with the same mindset of the world, the same desires as the world, and the same lifestyle of the world, then the bottomline is that they’re of the world, not of Christ.